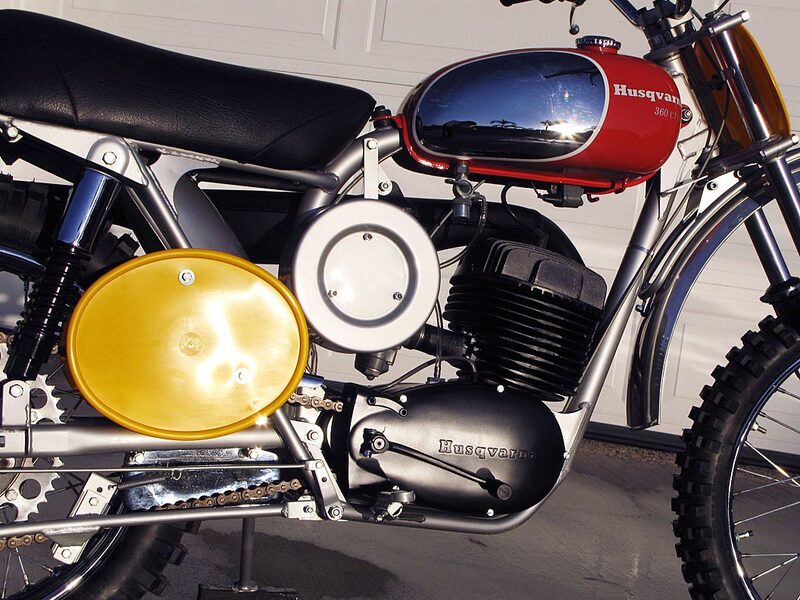 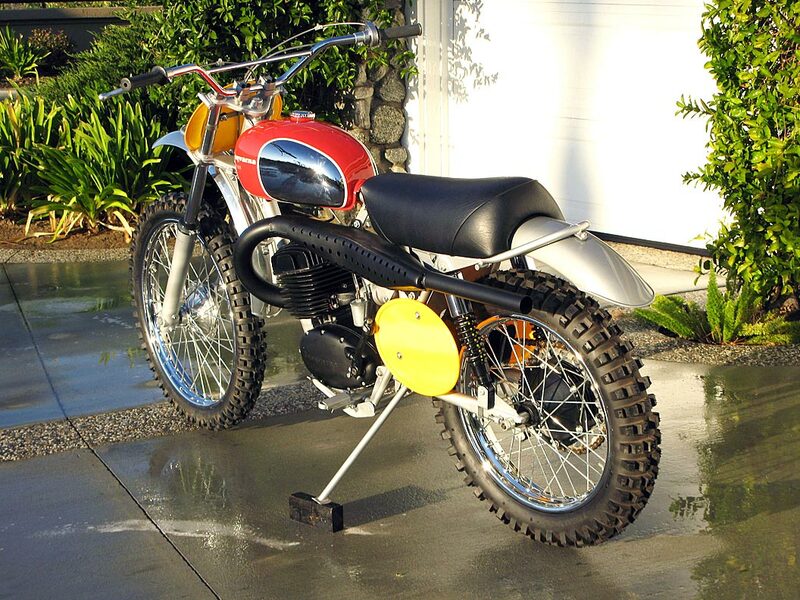 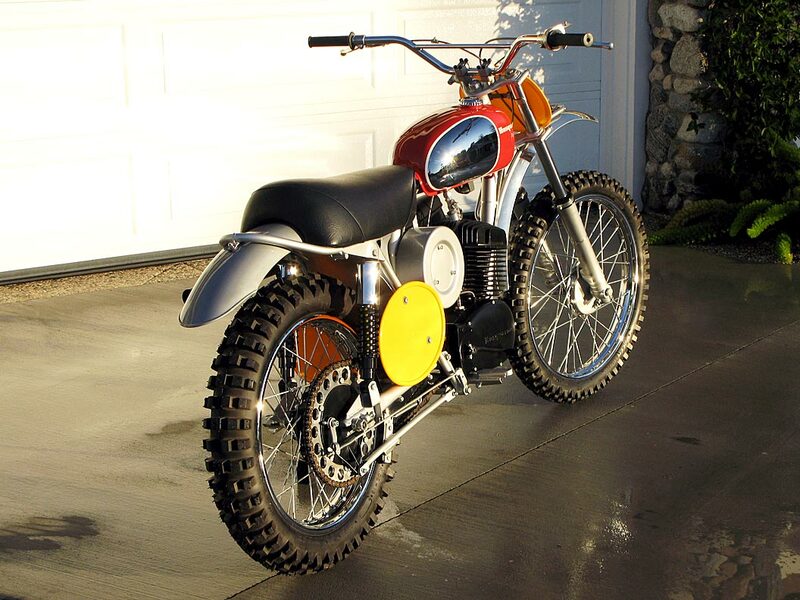 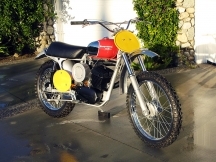 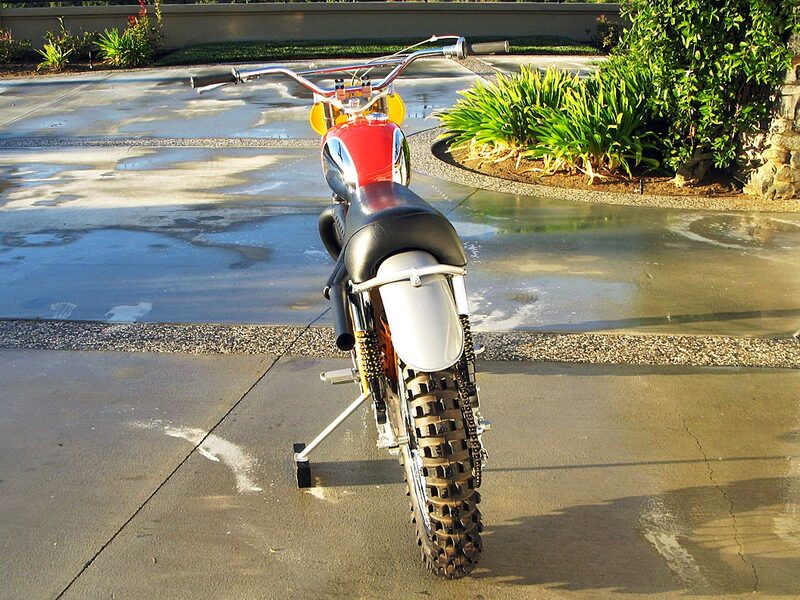 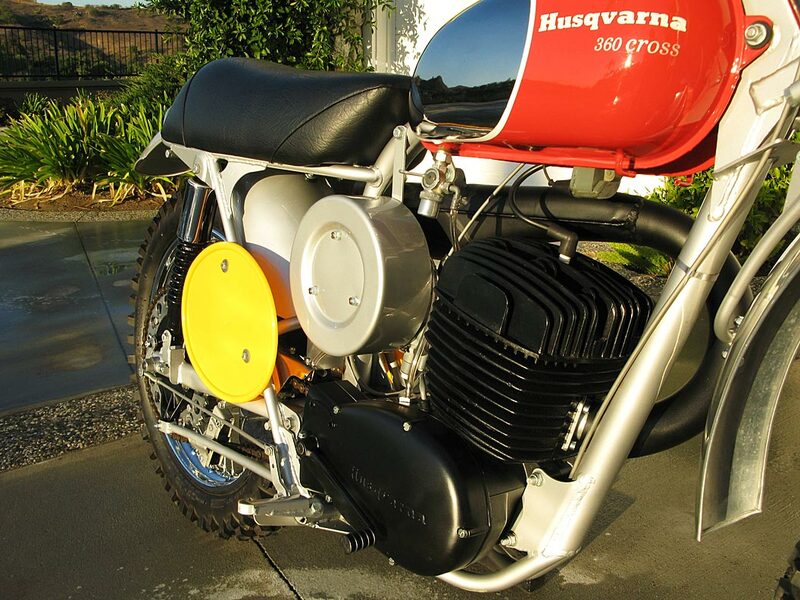 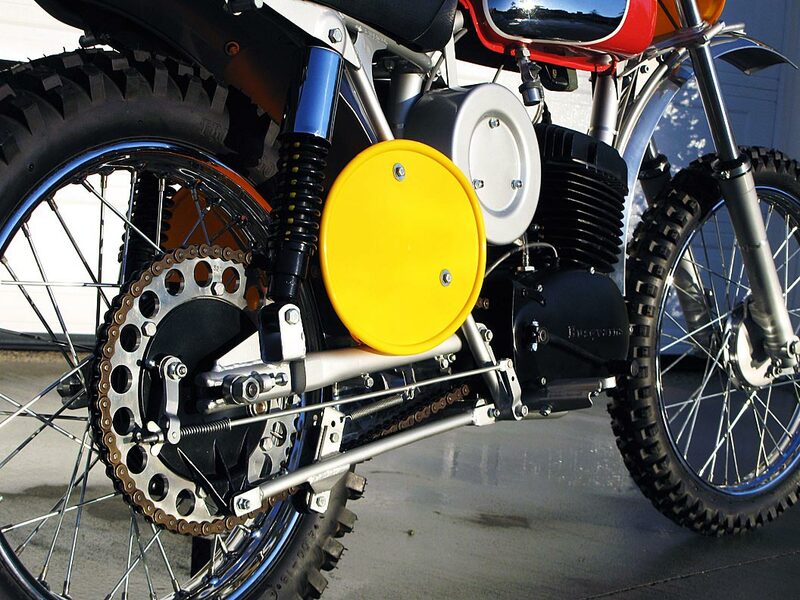 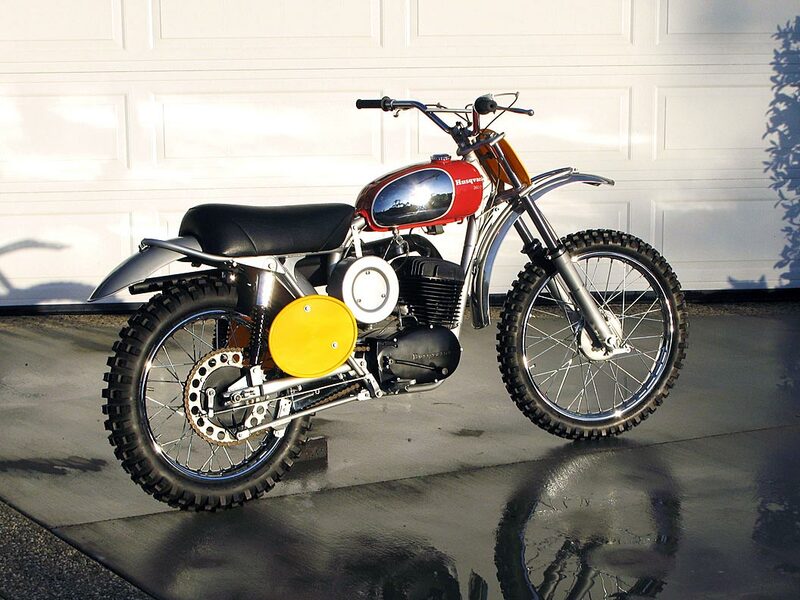 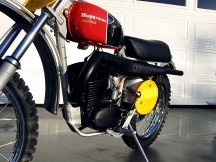 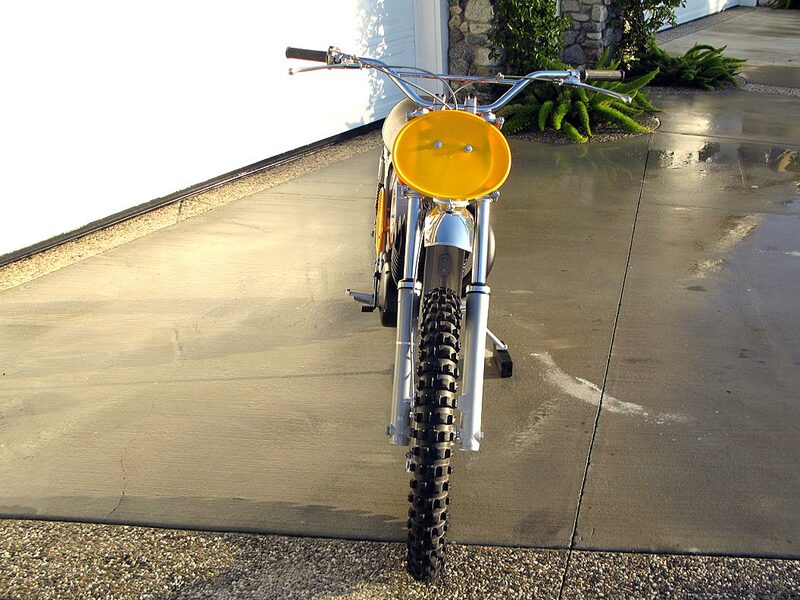 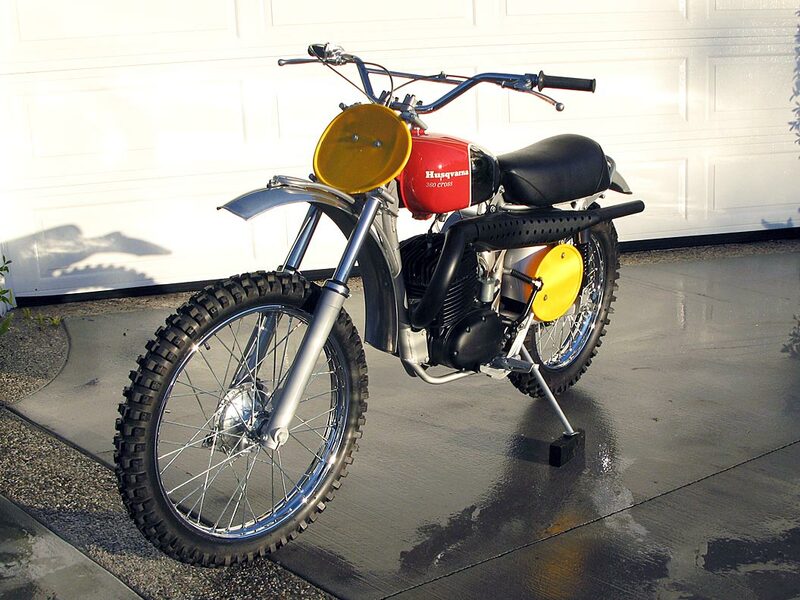 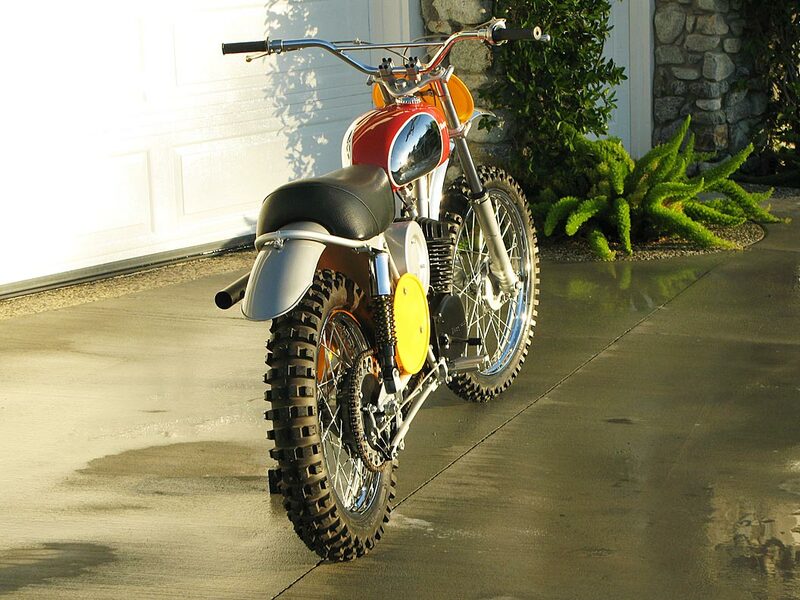 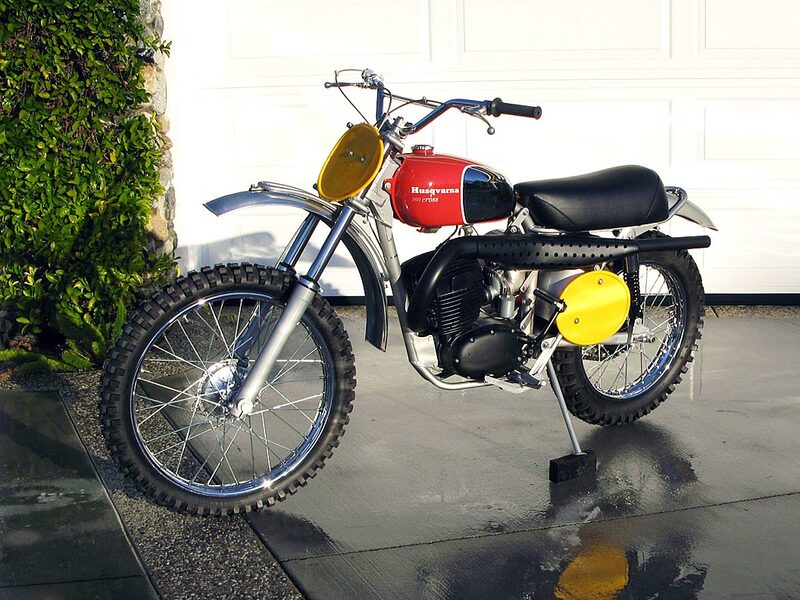 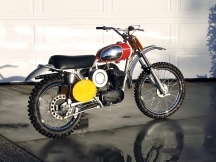 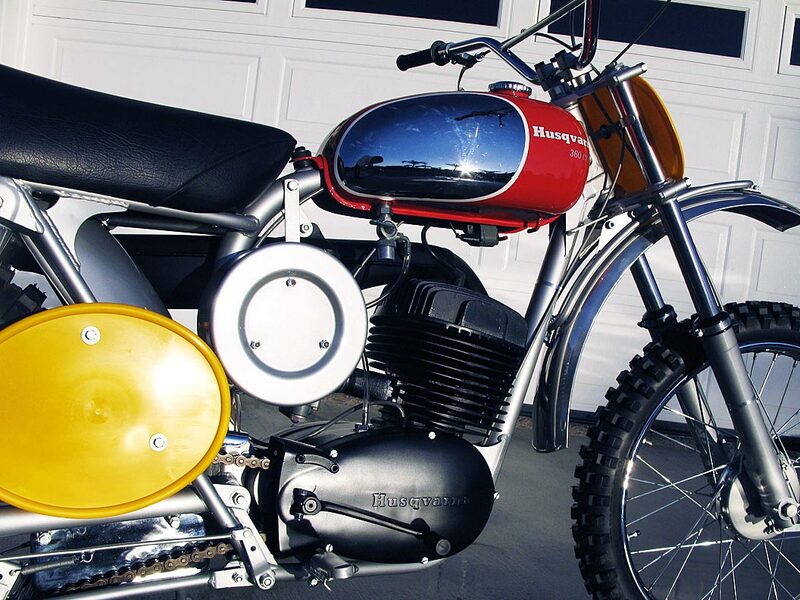 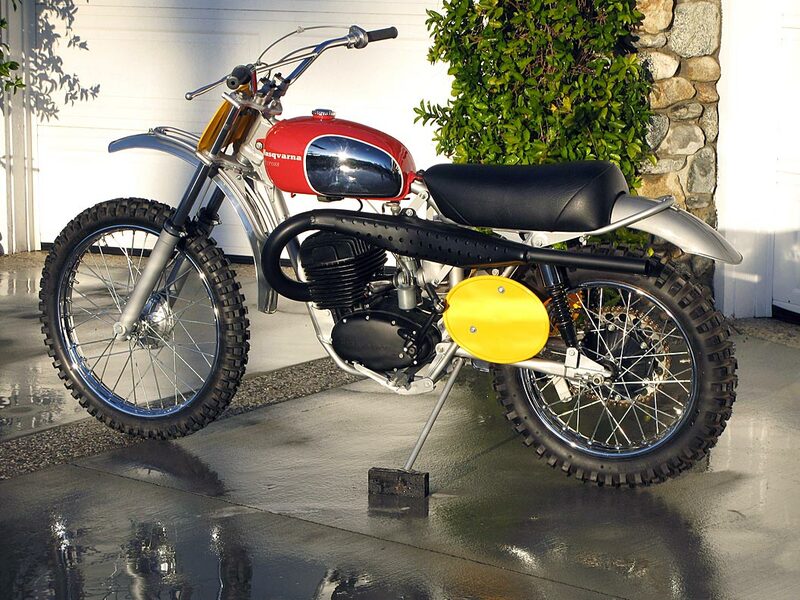 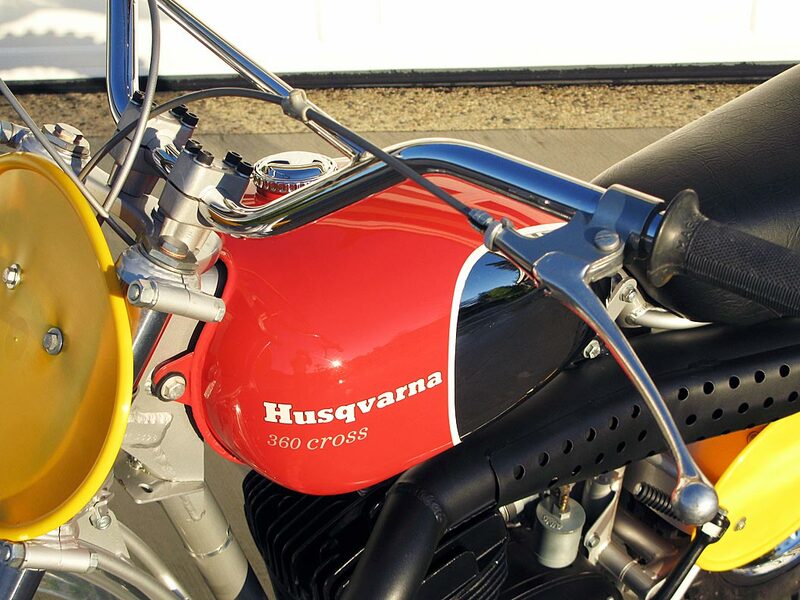 By 1969, demand for Husqvarnas in America would actually exceed the Swedish factory’s ability to produce them. American importer Edison Dye only picked quality dealers to sell his Swedish iron and demanded that they stock adequate parts to ensure that the riders and racers wouldn’t miss important events. 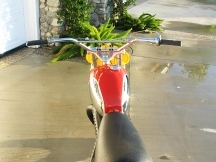 The machine was constantly being improved. 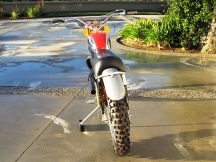 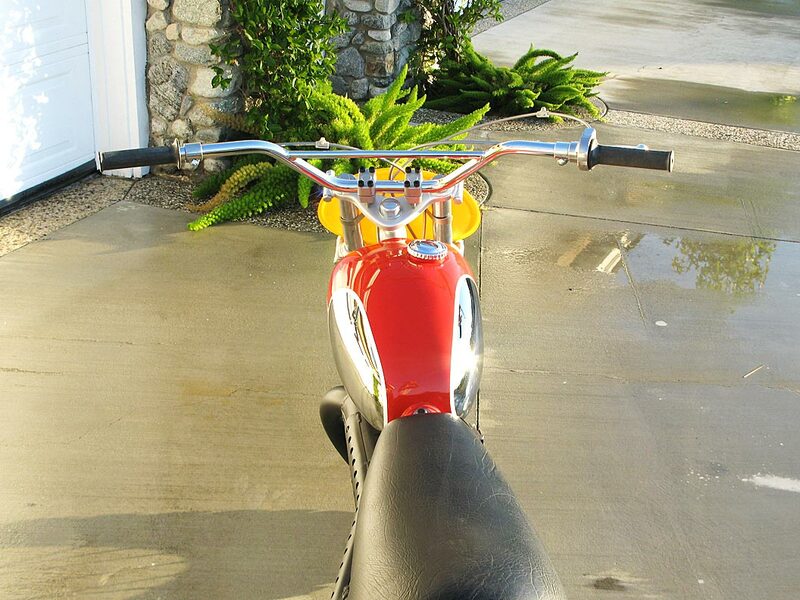 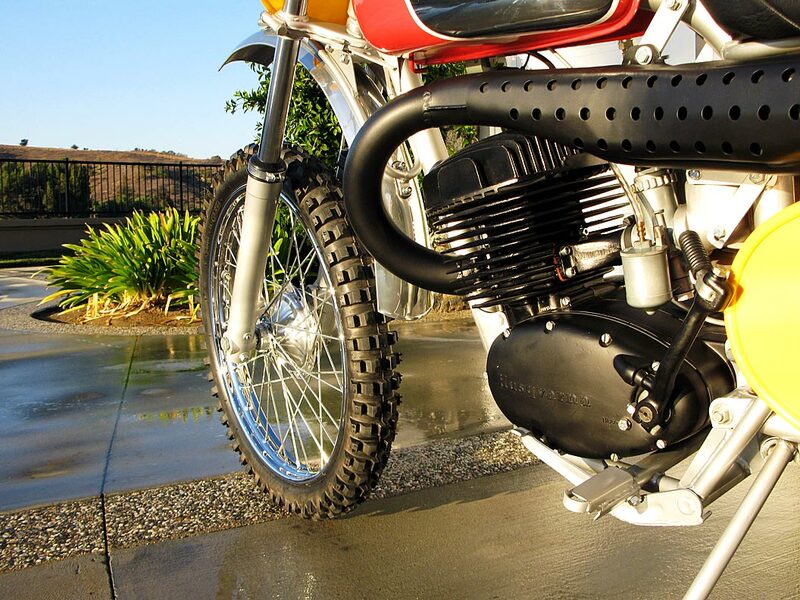 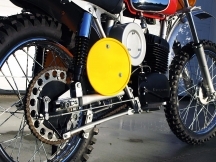 The 1969 frame was now “one piece” instead of the early bolt-together chassis. 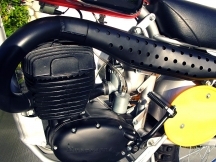 The engine was beefed up for improved reliability, and other enhancements ensured the bike could be raced right out of the crate. 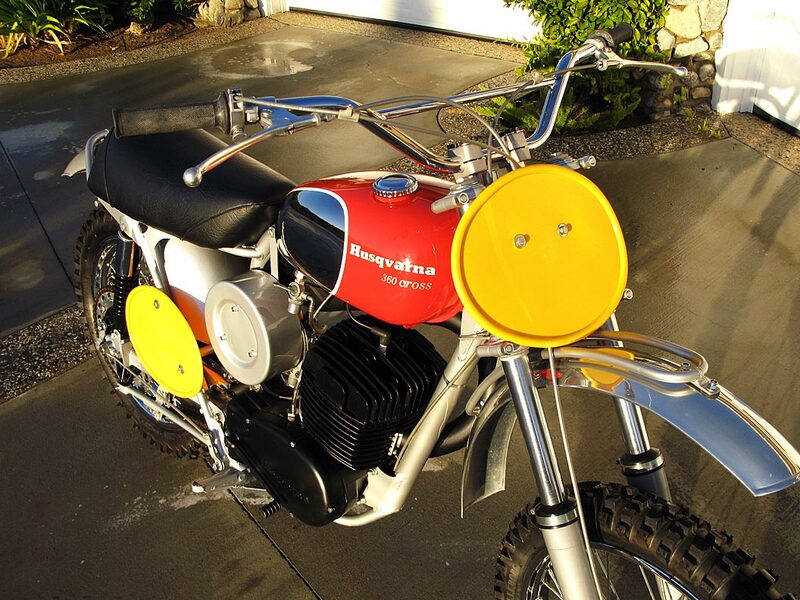 This one is restored perfectly right down to the Trelleborg Tires.